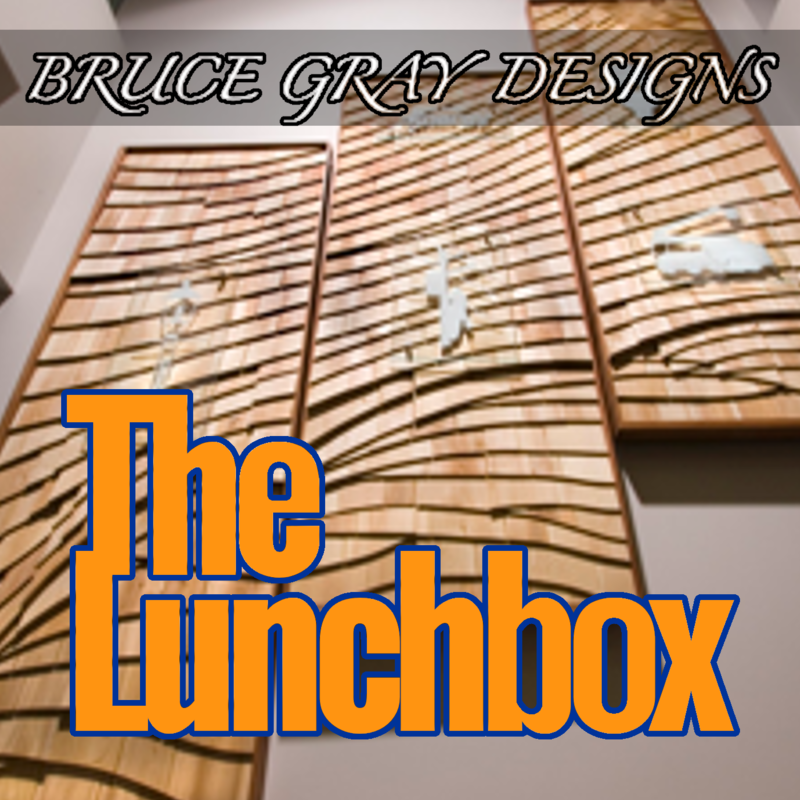 Art seems often to be the act of combining things together to create something with new meaning, making reflections both of the material and the viewer, of transforming things that everyone knows into something no one ever knew before..
My guest today is Bruce Gray, an artist who has explored the use of wood, stone, glass and fossils to create works of long-lasting sculpture resembling furniture. He joined me to talk about his efforts to combine these elements together to make his creations, from a rock that becomes the brain of a sculpture to an enormous burl table where no one is at the head. 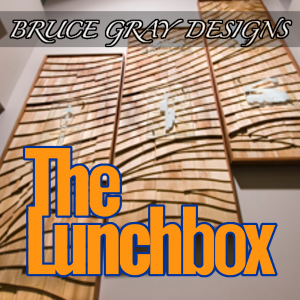 Bruce Gray’s exhibit, Origins, joins Barbara Safran de Niverville’s Primordial Encounter at the UNB Art Centre. The exhibit opens on Friday, April 13 at 5pm and is on display until May 18. The Fredericton Jazz Collective will be playing at the opening as well.